STEM Challenges – STEM Challenge Resources, PD, & More! 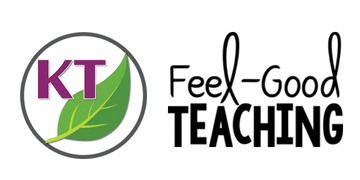 Find the perfect NGSS-aligned STEM Challenge for all seasons! Webinars, video, and live sessions help you implement best practices! Check out STEM Challenge “how-to” and walk-through posts. Find answers to frequently asked questions and add your own to the mix. 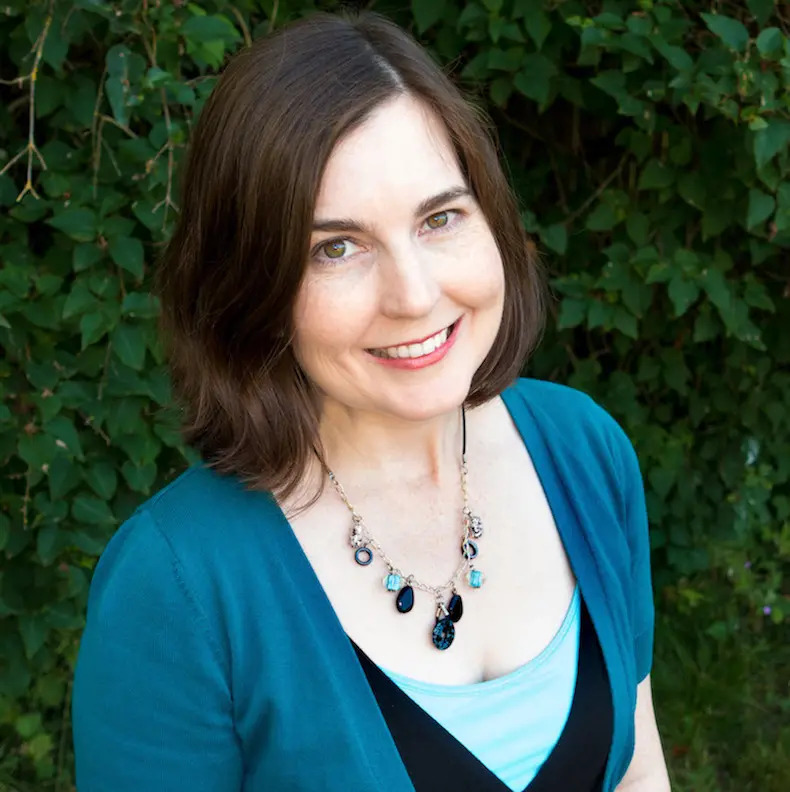 Earning my master’s degree in design-based learning (DBL) radically transformed my approach to teaching and brought back the joy that had been missing for too long. The joy didn’t come at the cost of rigor; joy arose precisely due to the rigor. Fun with substance! 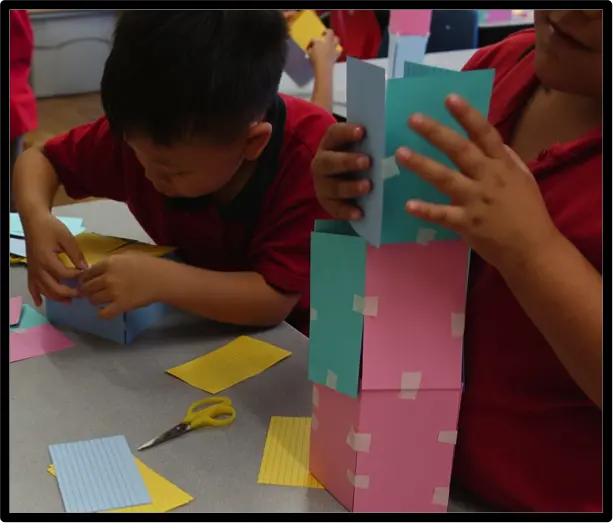 STEM Challenges provide a hands-on, constructivist approach to learning that allows the teacher to seamlessly interweave multiple content areas, not just STEM! 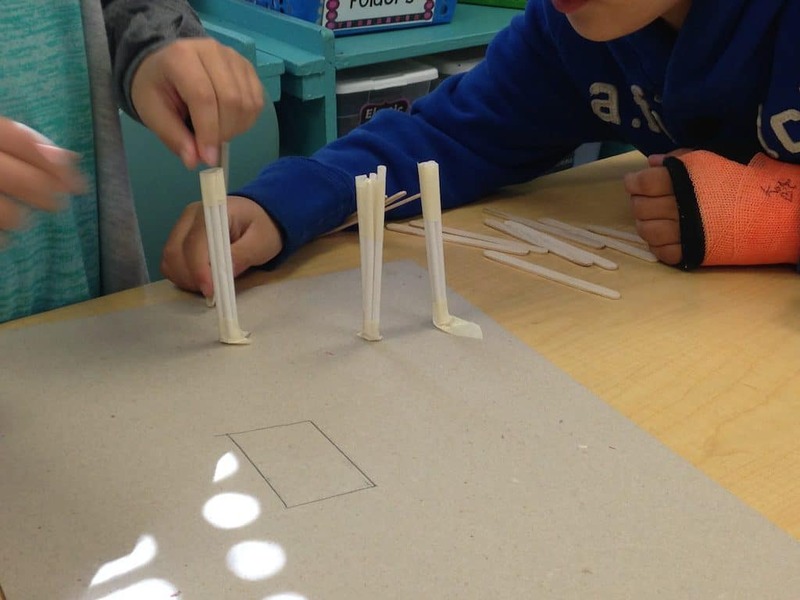 Done thoughtfully, STEM Challenges will help you target myriad goals for your students. Through this site, I aim to help you do just that! STEM Challenges, How Do I Love Thee? Let me count the ways! Who knew one activity type could give you so much bang for the instructional buck?! Sign up for the newsletter to get STEM Challenge goodness straight to your inbox! A classroom teacher for 10 years with a master's degree in Design-Based Learning, I am the ultimate STEM Challenge fanatic!